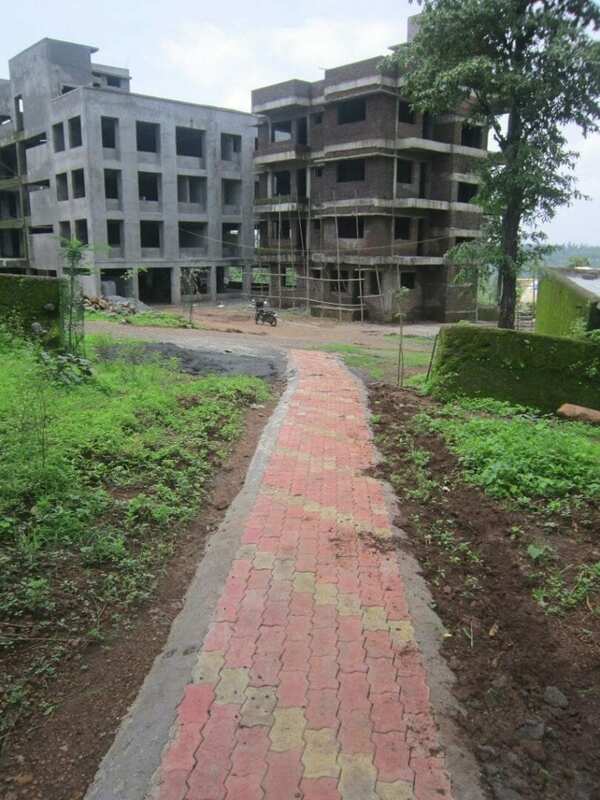 Vanbandhu Arogya Dham is a world class Health Care Facility, Research Center, and Oral Rehabilitation Center located in the scenic tribal area of Ahwa, Dang, Gujarat, India. 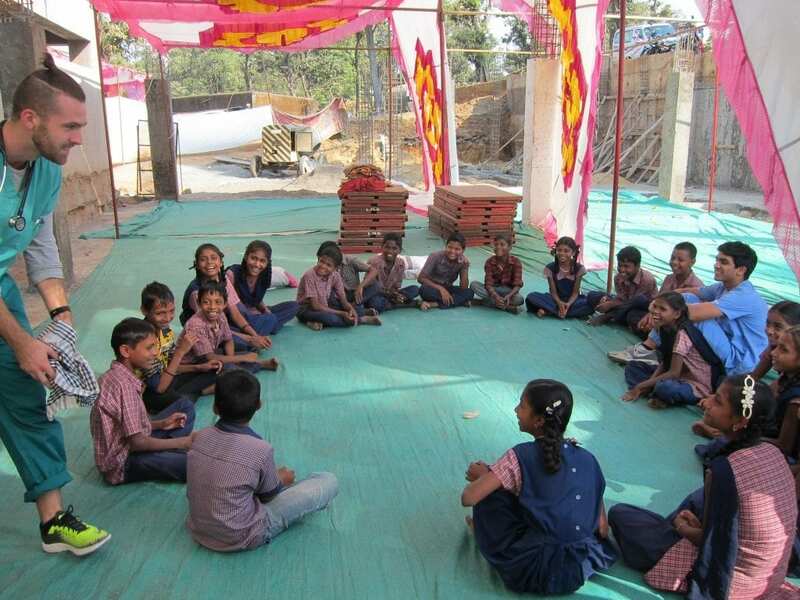 The project was conceived by Richard Condorelli Memorial Foundation, a tax-exempt charity registered with the state of Massachusetts, USA, and locally administered by KJP Charitable Trust, registered with the office of the charity commissioner in India. 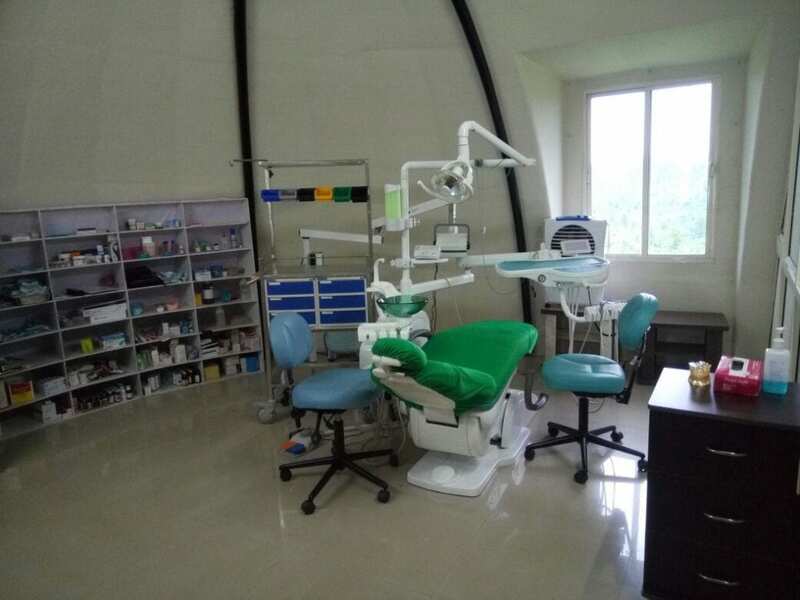 The facility is nearing completion and will be fully functional soon, however the project is operational at this time with a fully functional clinic next to the building. 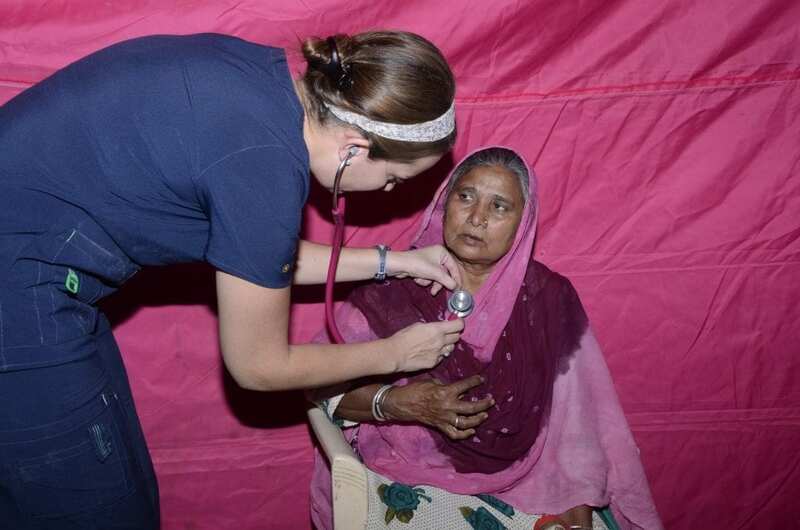 The focus of the project is to screen and provide necessary healthcare to the underprivileged local tribal population. 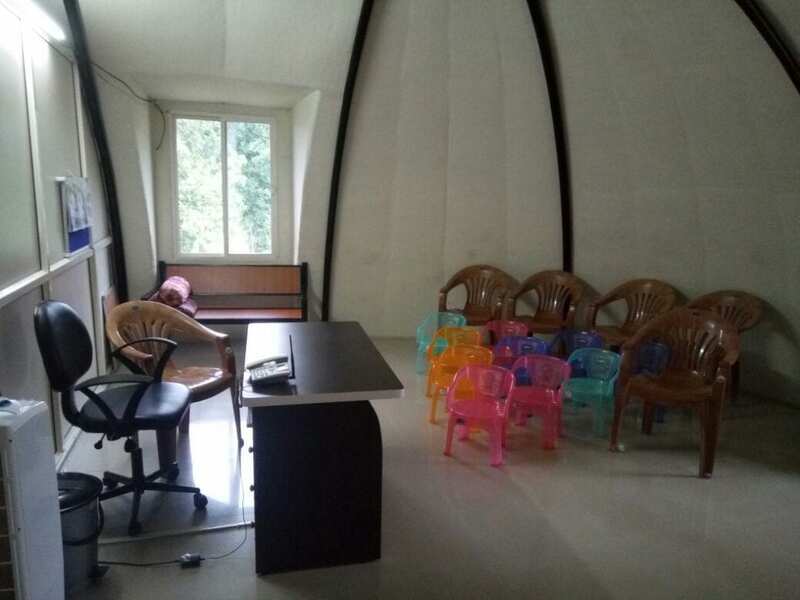 The modern, well-equipped facility will also be useful to carry out several research projects. The world class facility and the entire project has been greatly appreciated by the Honorable Prime Minister of India, Shree Narendra Modi, who has been actively monitoring the progress of the project. 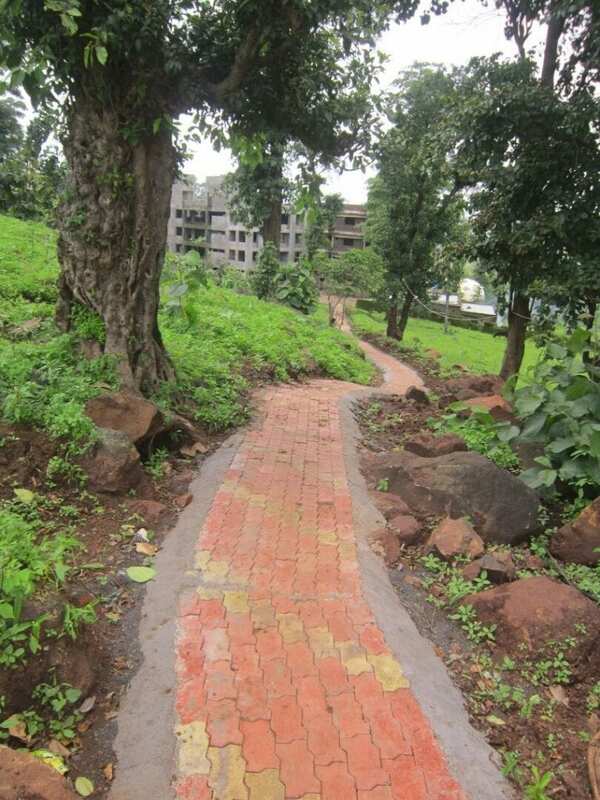 The Dang district, where VAD is located, is a remote region consisting of hilly jungles and dense forest wedged between the states Gujarat and Maharashtra. It has a population of approximately 275,000 including more than 50,000 school-aged children with practically no or limited health care services, high incidences of sickle cell anemia, oral and cervical cancer, malnutrition and severe eye-related diseases have been identified. Other prominent health issues include high infant death rates, malnutrition amongst young children, increased incidences of skin lesions, and poor health of pregnant women. 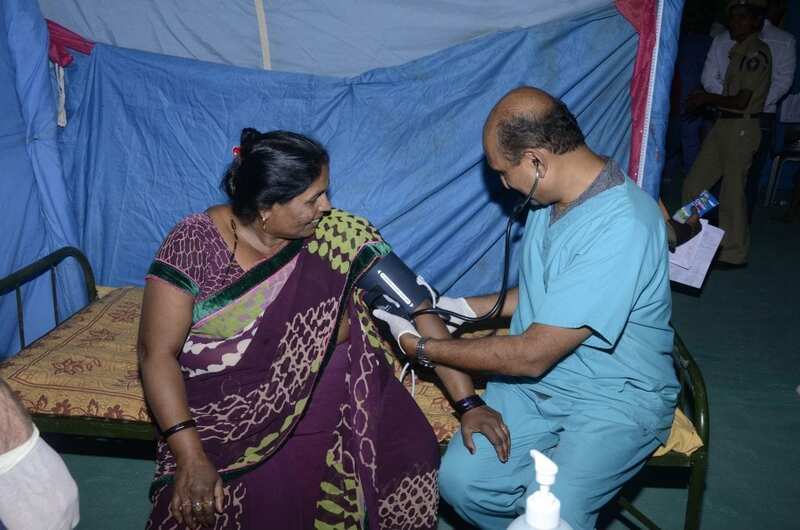 The lack of proper well-coordinated preventive and corrective healthcare has negative consequences on this poor community and has added a tremendous burden on the already impoverished population. The situation also create tremendous responsibilities for the local and state authorities. The long-term goal of Vanbandhu Arogya Dham is to provide well-coordinated and well-documented preventive and corrective healthcare to the poor tribal people of Dang and surrounding areas. A team of doctors at VAD has already started incredible work in this direction. Currently, there is a school health program in place to address the healthcare needs of all primary, middle, and high school students of the entire Dang district. 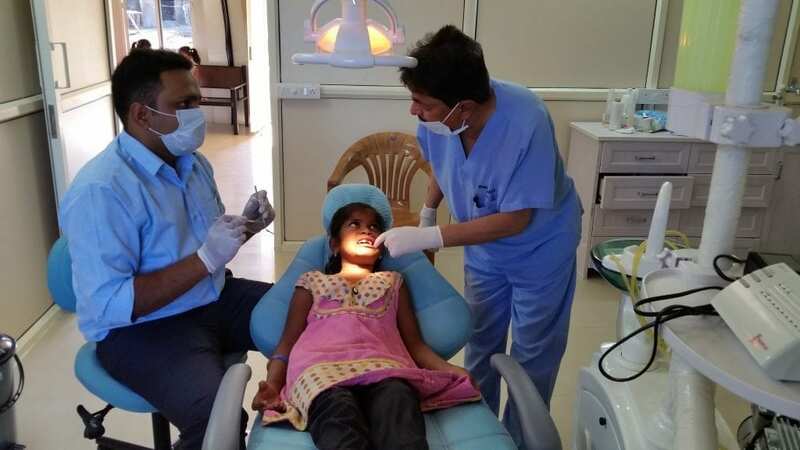 Every day thorough medical assessment, dental examination, and sickle cell anemia screening are provided to approximately twenty school children by a team of efficient doctors. 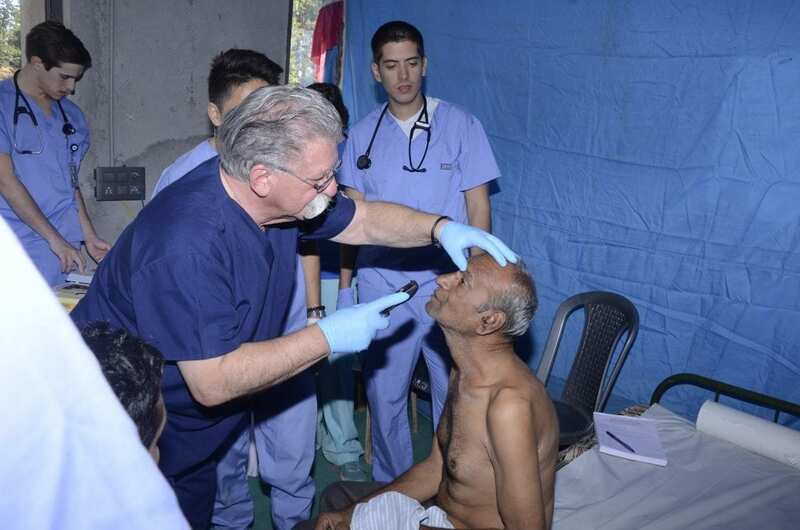 As part of VAD’s overall commitment to the tribal community, a medical outreach program is also in place. 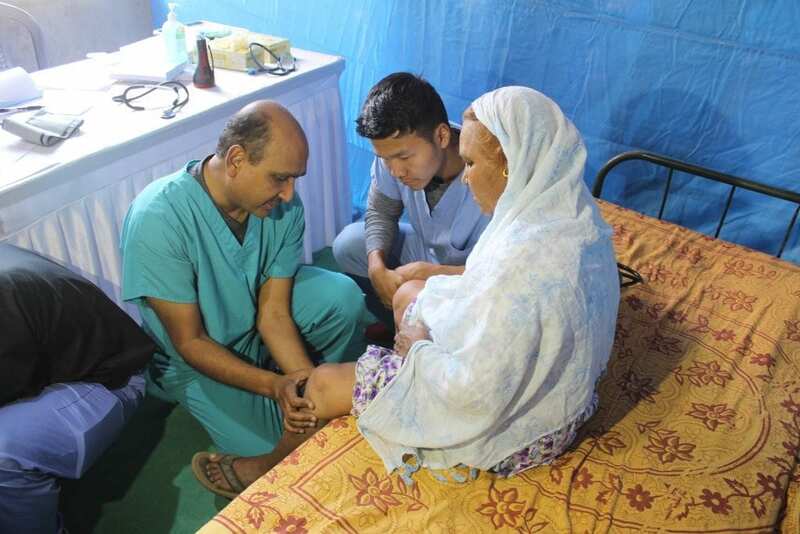 The team of doctors and paramedical staff regularly visit far-to-reach remote villages of Dang district and surrounding areas to provide primary healthcare as per their need, as well as transport the needy ones to the clinic for further evaluation and necessary treatment. VAD has collaborated with some hospitals outside Dang district to provide surgical procedures at the expense of KJP Charitable Trust. 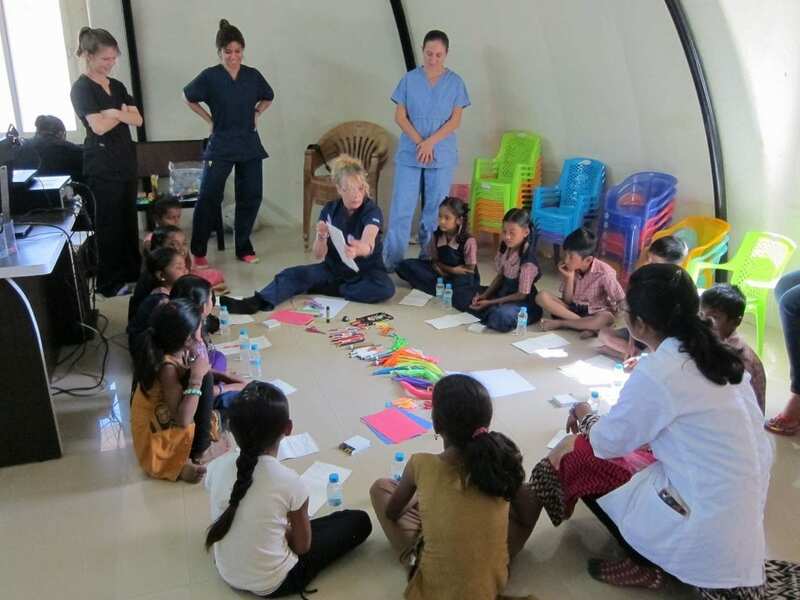 One of VAD’s goals is to train 25-30 tribal girls as Dental Assistants, Nursing Aides, X-ray Technicians, etc. and to find them employment opportunities at both the facility and other locations. There is a severe shortage of well-trained auxiliary staff in hospitals, private clinics, and government establishments in tribal areas. Our efforts can provide a talented tribal girl with proper training while also providing our healthcare friends and colleagues with a well-trained auxiliary employee. 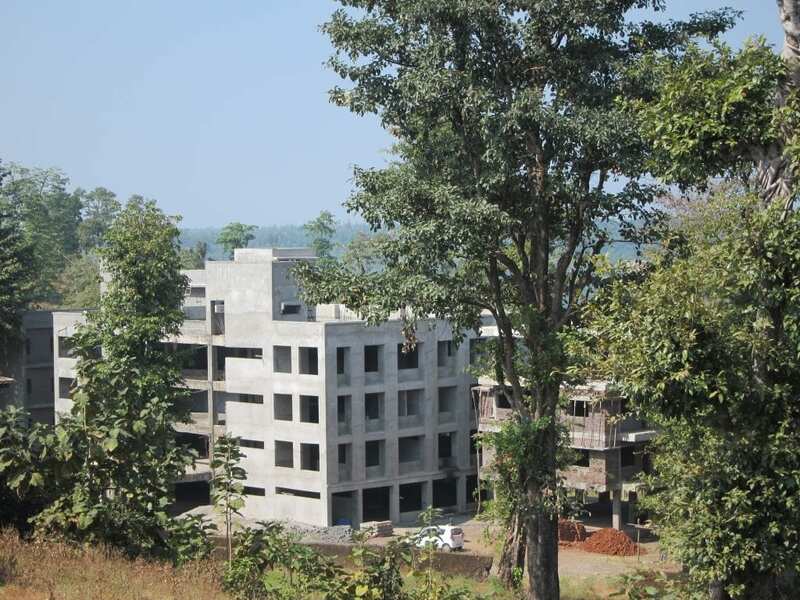 This aspect of the project will help the government reduce financial burden and uplift the tribal area with renewed prospects of opportunities. Please click here to donate to Richard Condorelli Memorial Foundation and assist us in helping thousands of poor, underprivileged tribal people of Dang. It is our desire to provide well-coordinated and well-documented preventive, corrective, and long- term healthcare to 50,000 schoolchildren and destitute adults. The task is vast, demanding, and expensive, but sustainable through grants from various government initiatives and programs for the betterment of the tribal population, as well as private donations from industrialists, corporations and healthcare professionals in India and USA. 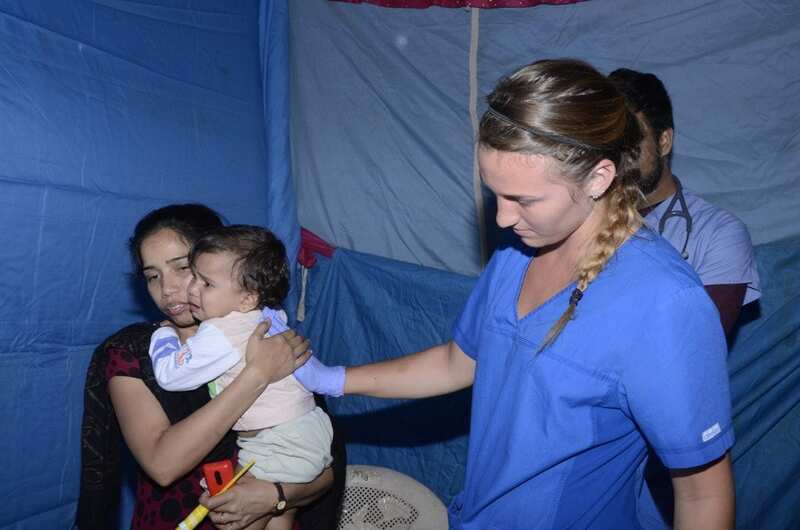 The project will provide a tremendous opportunity for young and aspiring American students who are entering the healthcare field for community work, retiring physicians/dentists to do unlimited amount of research activity, and active or retired physicians to provide their services and expertise when visiting India. Dang is a very scenic region with unparalleled natural beauty. 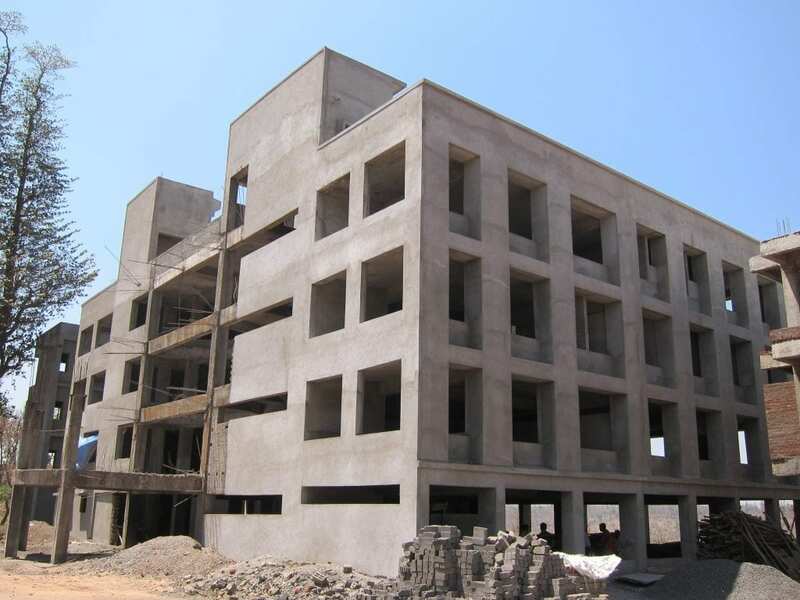 The only hill station of Gujarat is Saputara, which is some 35 kms from the project site and located at the southern tip of Dang.